High quality radiator fixings pack. (code 51305 for solid walls) and 88335 for hollow walls. 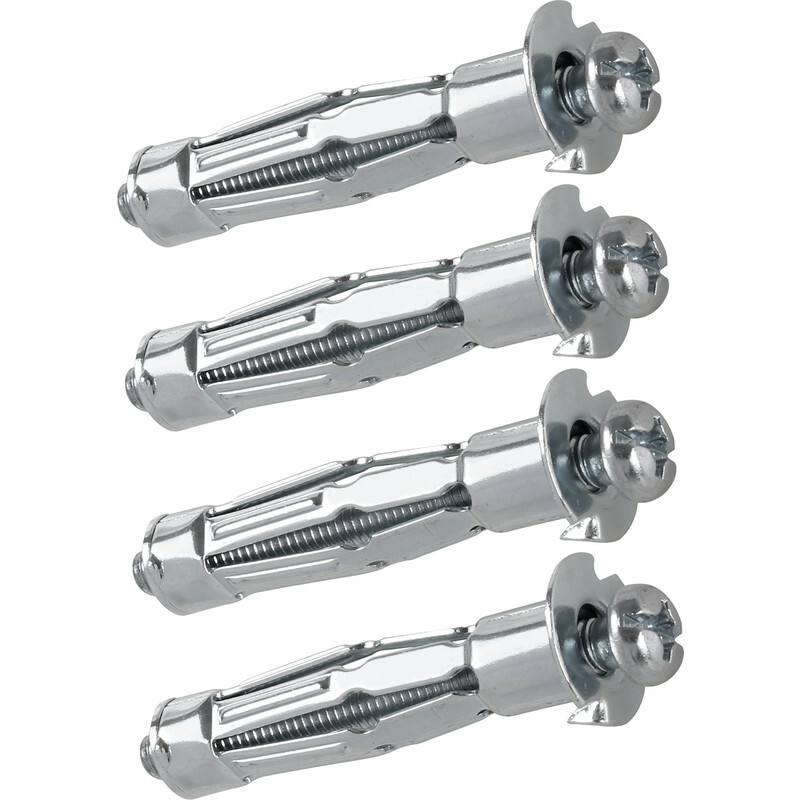 Fischer Radiator Fixing Set 6 x 52mm (4 Pack) is rated 4.8 out of 5 by 4. Rated 5 out of 5 by Martynr from Superb product! Purchased this to re-hang a radiator a young family had managed to pull-off the wall! Located in a Victorian house, thick friable render proved difficult to get a sound fixing until this product was installed. The four-column radiator has never been so secured. I have no hesitation in recommending this product to anyone!